When we hear about war, especially civilian involvement, we often hear saddening statistics about ‘women and children’. But what is the real impact on women living in conflict zones? What focus are they given - by warring parties, by soldiers, by aid workers? What conditions are created by war and conflict which make a grave situation even graver for women and girls? What responsibilities does the international community have, and what laws are actually working to protect women in war and conflict? A panel of experts in the field will be at Muse to shed some light. 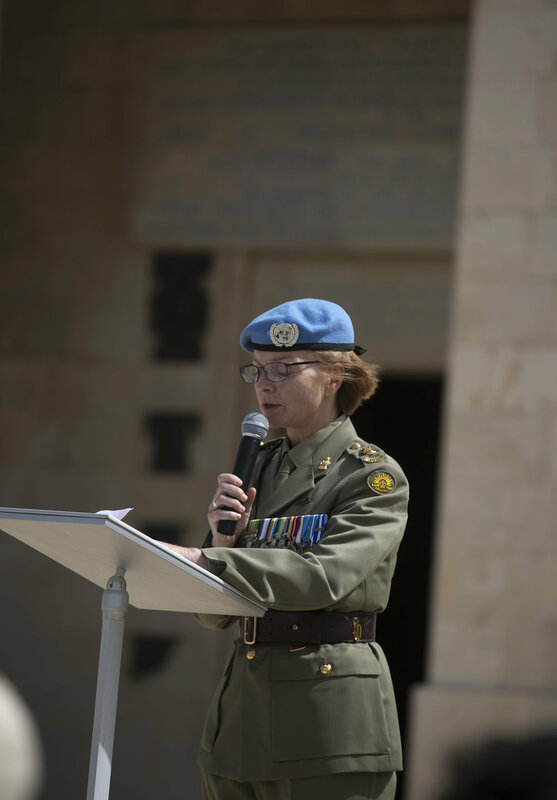 Deb Warren-Smith has served in the Australian Regular Army since 1999, serving overseas in East Timor, Syria, Afghanistan — where she was also born and lived for four years — and most recently Israel, with the United Nations Truce Supervision Organisation. Her most recent portfolio is Gender Advisor Army Operations, where she was responsible for implementing key principles and themes from a number of United Nations Security Resolutions (UNSCRs) including UNSCR 1325 (2000) — Women Peace and Security, into Army’s mandatory education and training, thus ensuring they become business-as-usual. Natasha Yacoub is an international human rights lawyer, currently on leave from the United Nations High Commissioner for Refugees, undertaking doctoral research in international law at UNSW. Natasha has worked in refugee protection with UNHCR in conflict and non-conflict settings. In Darfur, she engaged in field protection including civil-military coordination to improve the plight of women and girls in wartime. In New York, she worked on asylum issues at the Security Council including the resolutions to address sexual violence in armed conflict. In Myanmar, she worked disembarking women and girls who had been trapped at sea during the Bay of Bengal crisis. Most recently at UNHCR Canberra, she managed the Legal Protection Unit covering Australia, New Zealand and 14 Pacific countries including Papua New Guinea and Nauru. Amy Sheridan has over ten years’ experience working in the public sector across different areas including human rights, national security, humanitarian response and civil-military coordination. Amy led the development of Australia’s Protection of Civilians Guidelines and worked alongside government and civil-society colleagues to promote and integrate UNSC1325 on Women, Peace and Security into civil-military preparedness and operations. 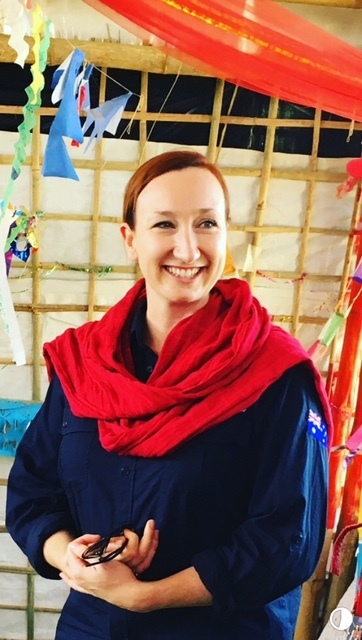 As Assistant Director of the Humanitarian Operations Section in DFAT, Amy worked on a number of stabilisation, disaster and humanitarian interventions. Amy is currently working as DFAT’s Humanitarian Adviser in Bangladesh, overseeing Australia’s response to the Rohingya refugee crisis.